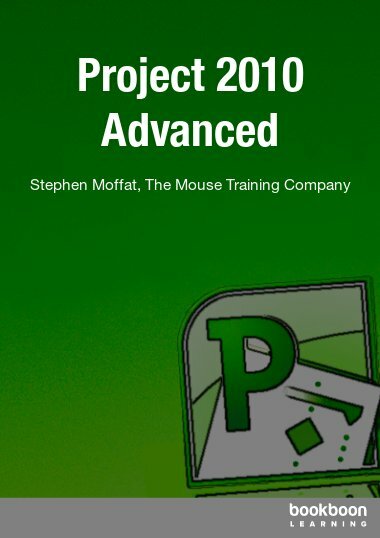 Microsoft Project 2010 is a powerful application that allows you to plan, resource, manage and report on a project no matter how large. 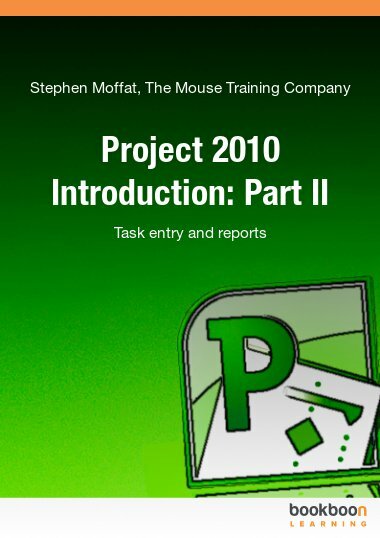 Microsoft Project 2010 is a powerful application that allows you to plan, resource, manage and report on a project no matter how large. In project 2010 you can create projects which can be managed across continents via the Internet or intranet. 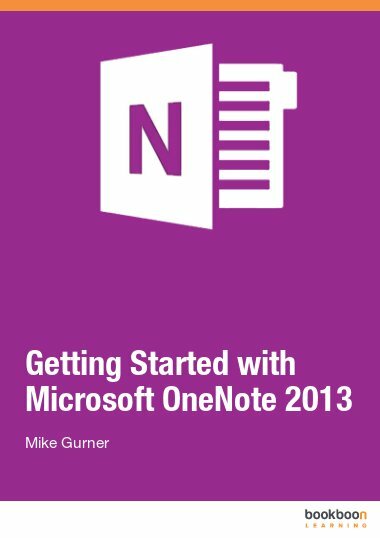 This ebook is the first part of a series of two ebooks which will teach you how to work with Microsoft Project. This part contains a brief introduction to Microsoft Project. As well you find an overview of the basic functions. 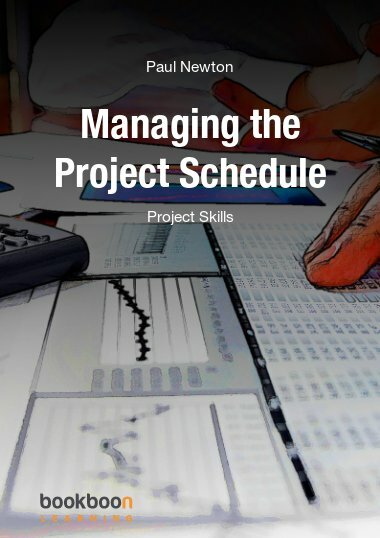 In the last chapter of this ebook you will start with planning your first project! GREAT! 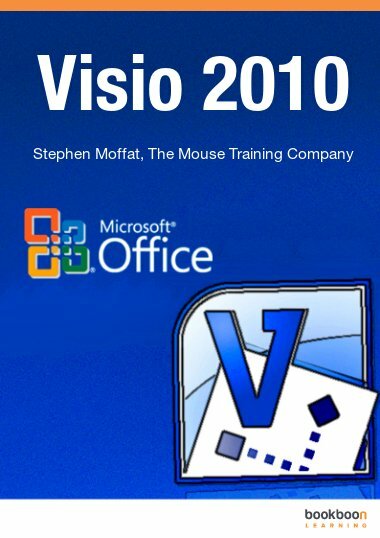 Just what I need to rekindle my MS-Project understanding.